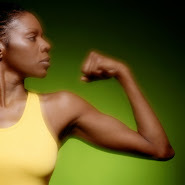 Although all three Muscle stretching techniques have been demonstrated to effectively improve flexibility, there is still considerable debate as to which technique produces the greatest increases in range of movement. The ballistic technique is seldom recommended because of the potential for causing muscle soreness. However, it must be added that most sport activities are ballistic in nature (e.g., kicking, running), and those activities use the stretch reflex to enhance performance. In highly trained individuals, it is unlikely that ballistic stretching will result in muscle soreness. Static stretching is perhaps the most widely used technique. It is a simple technique and does not require a partner. A fully non-restricted range of motion can be attained through static stretching over time. 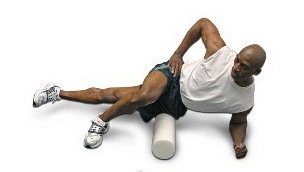 The PNF stretching techniques are capable of producing dramatic increases in range of motion during one stretching session. Studies comparing static and PNF stretching suggest that PNF stretching is capable of producing greater improvement in flexibility over an extended training period. The major disadvantage of PNF stretching is that a partner is required for stretching, although stretching with a partner may have some motivational advantages. An increasing number of athletic teams are adopting the PNF technique as the method of choice for improving flexibility.